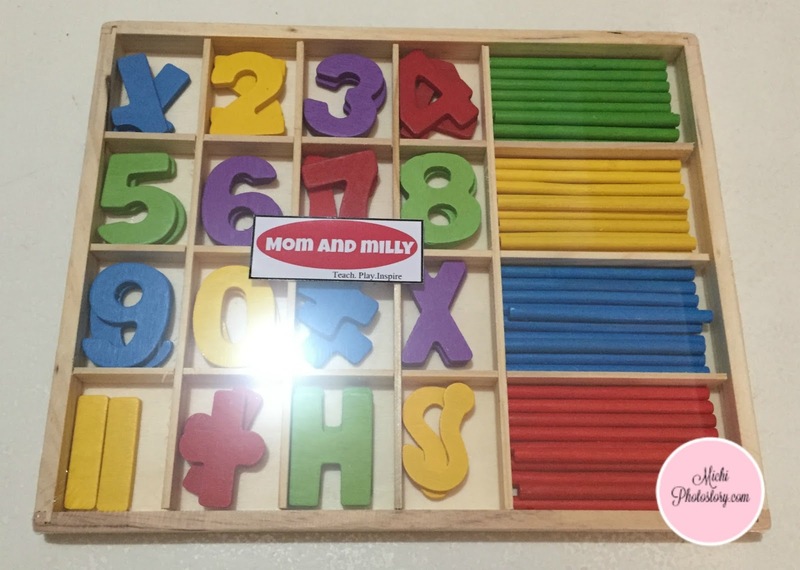 When your kids are in preschool or grade 1 level, you will notice that teachers love to stamp their notebooks, books, artworks or any school work in school. We feel happy if we see Very Good or Good stamps. But I notice, paulit-ulit lang stamps nila. 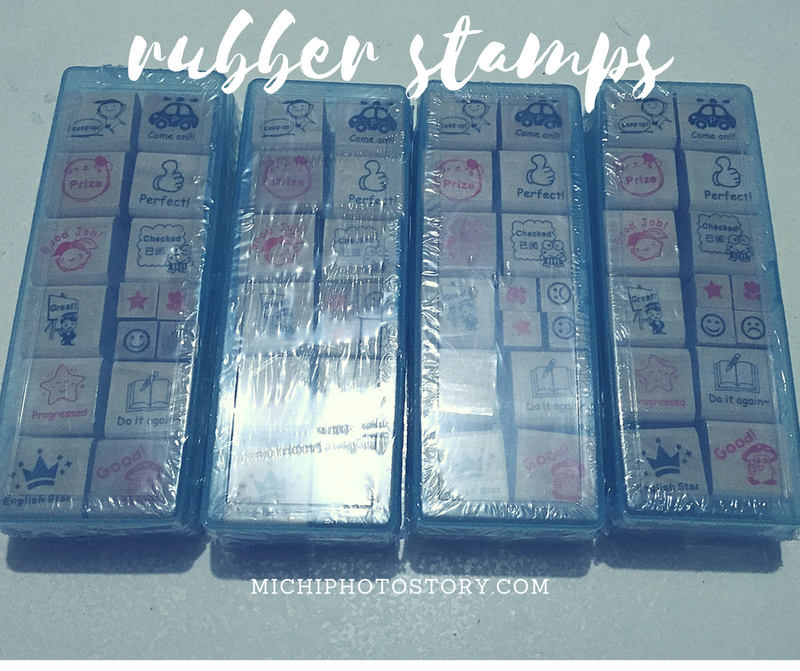 I’ve been looking for rubber stamps because it is a nice gift for teachers on Teacher’s Day or Christmas. So when I searched where I can buy this, I saw one post na sa Divisoria meron. Waah! It is too far, mas mahal pa siguro gastos ko kaysa sa bibilhin ko. Hehehe! Then my friend suggested an online store but when I checked the site, the Teacher’s Rubber Stamp is not available (out of stock). 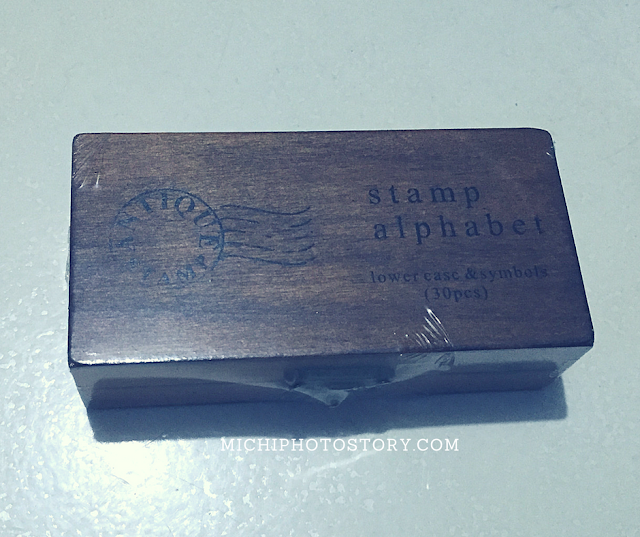 Good thing I saw these rubber stamps at SM Department Store and I was happy because it is cheaper. If I remember it right, it is more or less P120. This was my gift to his teachers last Christmas and natuwa ko after the Christmas break, nagamit na nila. Oh di ba, may iba na sila choices na rubber stamps. Now, I’m still thinking what to give this year since hindi na mahilig magstamp ang mga teacher sa Grade 2. 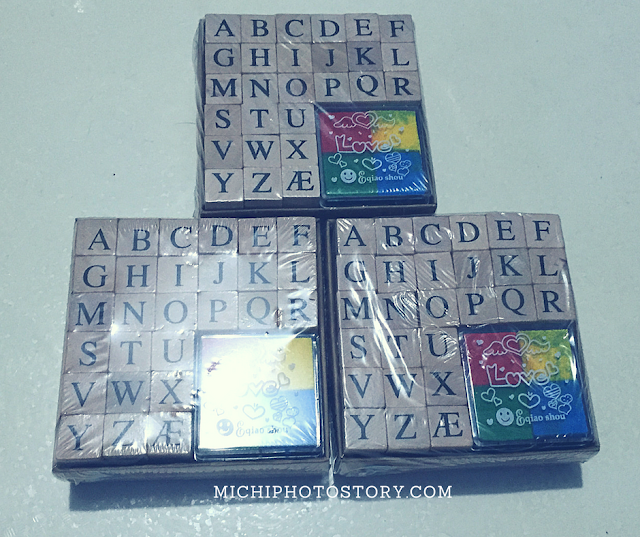 The custom rubber stamps are also a nice gift but it is too expensive for my budget, 7 ang teachers ng anak ko. Hehehe! 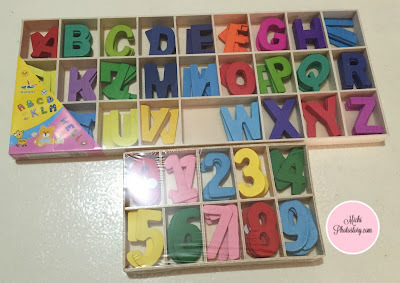 If you have family, relatives or friend who are into crafts, the alphabet stamps are also nice. I bought one for myself too. I bought it at SM Department store too, I just can’t remember the price. There are online sellers that sell nice products that I like but when I check the payment method, there is no Paypal or Credit Card Option so I will not place an order. I dislike going to the bank just to pay for my order because I need to spend money for transportation, sometimes there is an additional P50 bank fee and of course, I hate the long lines in the bank. 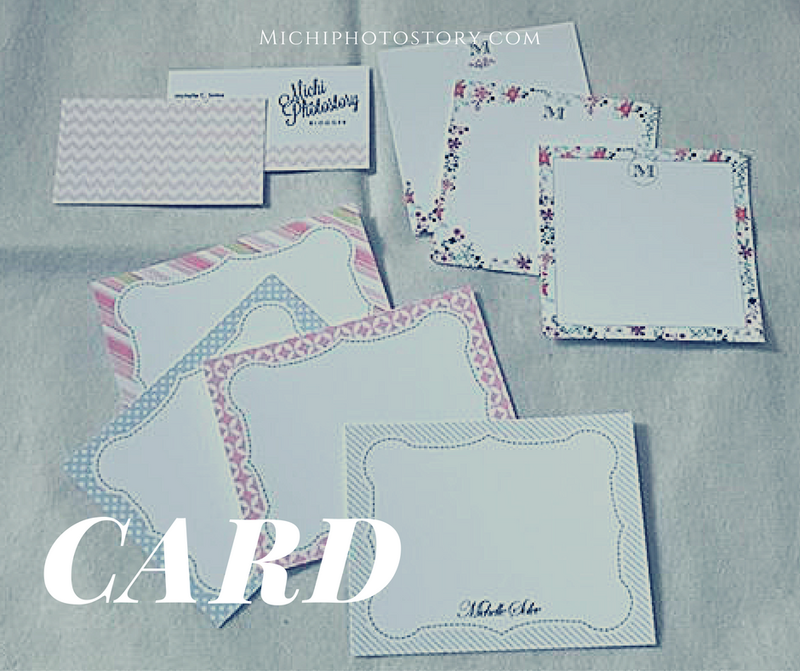 So for my first order, I ordered my Contact Cards, Memo Cards and Note Cards. I received a payment form and paid it via credit card without a service charge. After few days, I received the soft proof and I approved it. I finally received my order in less than one week after my approval. 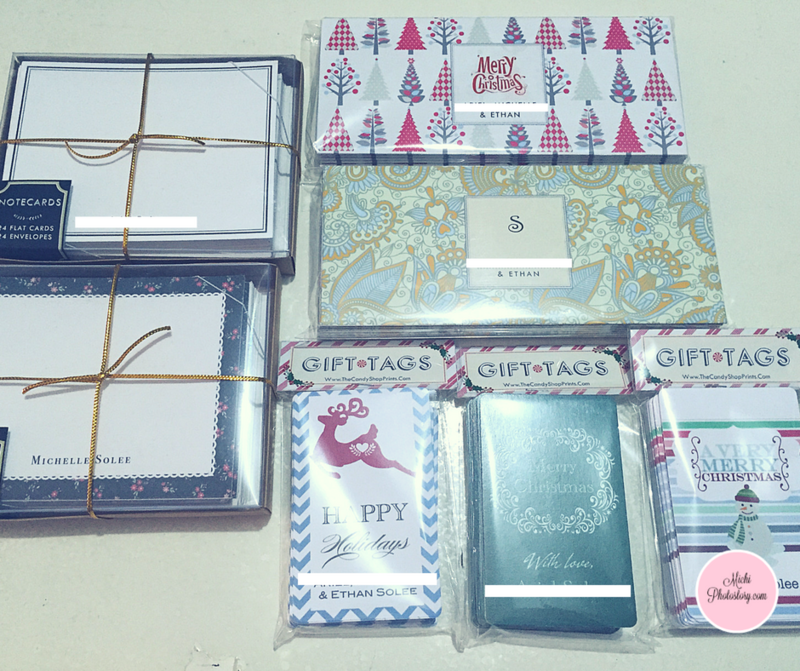 It was a smooth transaction so last year, I ordered Note Cards, Money Envelopes and Gift Tags for gifts and of course for my personal use. This time I used Paypal payment method. After my credit card was hacked, I tried to avoid using it online. One thing I like in The Candy Shop Prints is, It doesn’t charge client “Paypal fee”. I ordered in other online sellers and I have to pay extra because I chose Paypal. 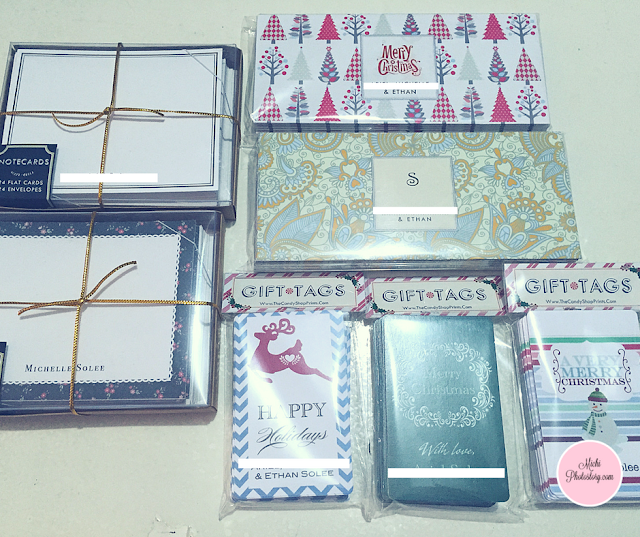 This year because Christmas is near, I ordered Note Cards, Money Envelopes and Gift Tags. This time maaga na so I can prepare early for the holidays. I had a problem with my Paypal so I have to deposit my payment. I’m thinking if I should activate the Transfer to Anyone feature in BPI mobile app so I don’t have to go to the bank anymore. What do you think? I ordered last October 12, 2016 and I received my order October 27, 2016. 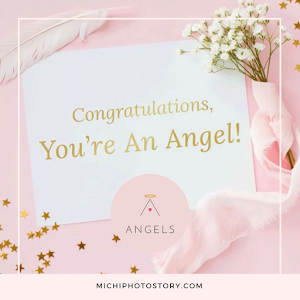 Yes, it takes time because they will only process the order once payment is made, you need to wait for the soft proof for approval and then the printing process. The delivery time depends on your location, whether within Metro Manila or outside NCR. So if you are planning to order for the holiday, do it as early as possible. Update 2017: They no longer send soft proof after your payment. 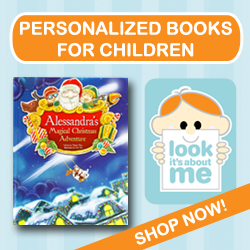 They will process your order, print, and ship the product after your payment. One thing that I dislike is food waste because I know that my husband works hard for it so sayang ang pera kung may matatapon lang. So in our house, we really eat leftover food, I take note the expiration date and I make sure that we will use or eat whatever we will buy in the wet market or grocery. 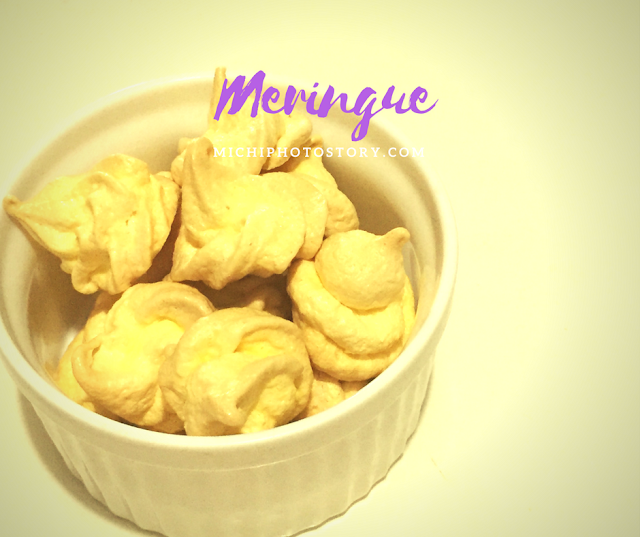 Last Wednesday, I made meringue. Since this recipe only needs egg white, I need to keep the egg yolk. I was supposed to cooked Leche Flan Puto on the same day pero di na kinaya ng powers ko. I baked brownies, made merigue, cooked our meal, chores plus the deadline of my blog post so I immediately checked how long I could store the egg yolk. When I learned that I can store it for 2-4 days (fridge), nakahinga na ko ng maluwag or else mag-omelet na lang ako. Well, I could make my life easier by cooking omelet but the truth is, I want to use my new silicone mold. 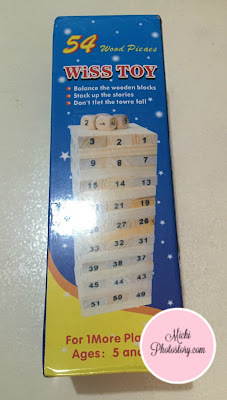 I asked my husband to buy this for me when he went to Singapore, two weeks ago. Hehehe! I hope my husband won’t get tired of going to IKEA. Anyway, the first and last time I ate Leche Puto was two years ago, I bought it at Noel Bazaar at Filinvest Tent. 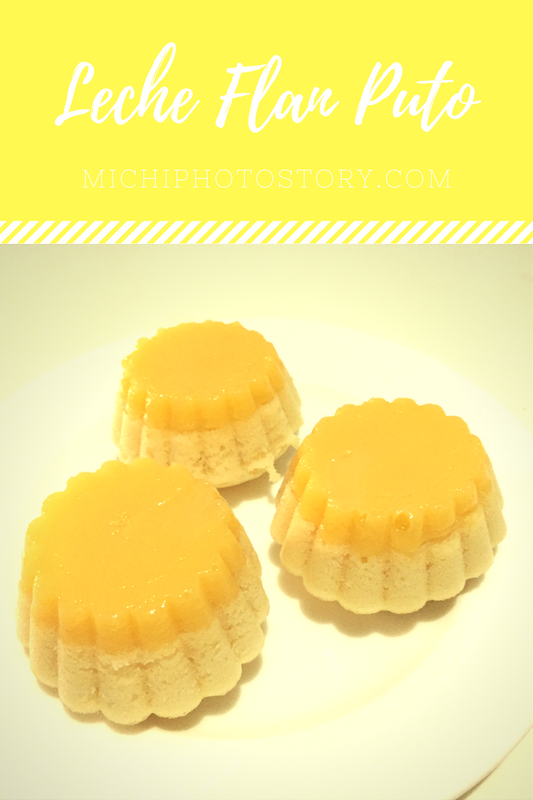 So yesterday, I tried to make my own Leche Puto or Leche Flan Puto. Since I’m a fan of pancake mix, I used it again for my puto. 2. Mix egg yolks and condensed milk in a bowl. 3. Pour the egg mixture in silicone cups (puto molder) 1/4 or 1/3 full. 4. Place the cups in the steamer and steam for 8 minutes. 5. Remove the cups from the steamer. Set it aside. 1. Beat the egg. Add oil, water, sugar and hotcake mix. 2. Mix the ingredients and put the batter in puto molder with leche flan. 3. Place the molder in the steamer. Steam for 10-15 minutes depending on the size of your molder. 4. Remove the cups from the steamer. Let it cool. 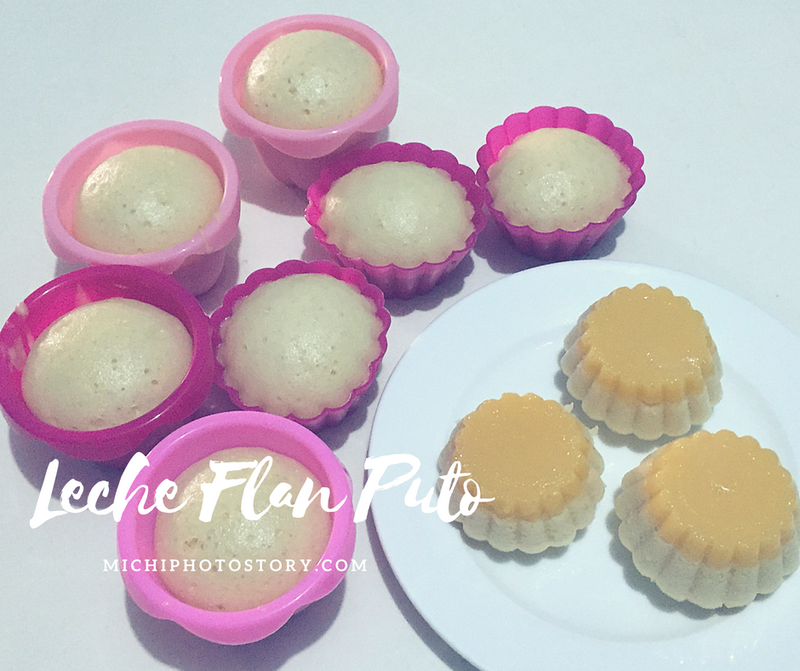 Note: If you are not using silicone cups, grease the puto molder so it would be easy to remove the puto flan. It so easy to cook but it took me awhile to finish it because I only have a small steamer. From this recipe, I was able to make 13 pieces, enough for a family of three. I’m so happy with my finished product. My son who is not fond of puto has no choice but to eat this because he wants the leche flan. Win-win situation. Christmas holiday is fast approaching. Here in the Philippines, we start the countdown as early as September 1. Oh yes, we celebrate Christmas holiday for so long. As I mentioned in my previous posts, I already started buying gifts for the holiday to avoid cramming. I will start wrapping gifts this semestral break too. Speaking of the holidays, ber-months are known for heavy traffic and crowded malls so I really appreciate online shopping sites because they save time and effort. 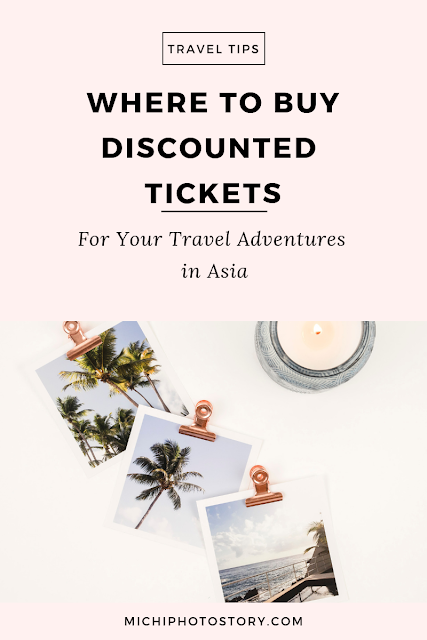 So if you have no time in going to the malls, if you dislike heavy traffic and you hate squeezing through the crowd, I suggest you take advantage the online shopping. 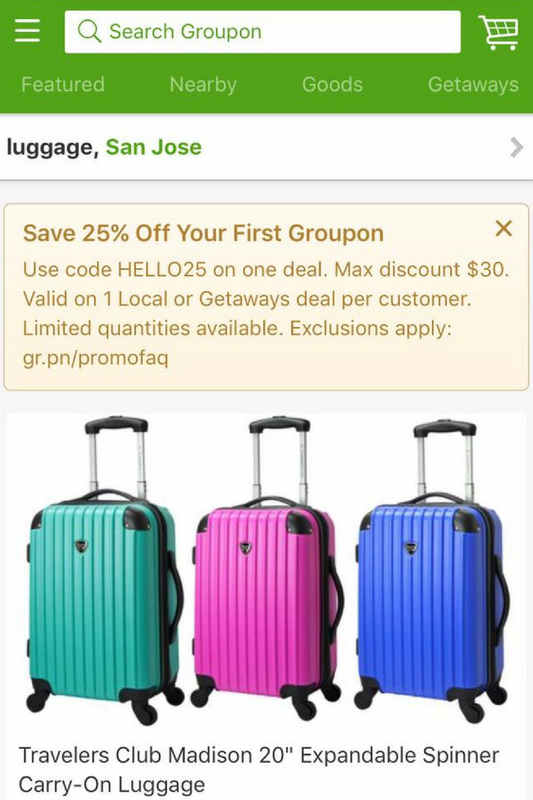 I stumbled on Groupon site while browsing, it is an online shopping site too. 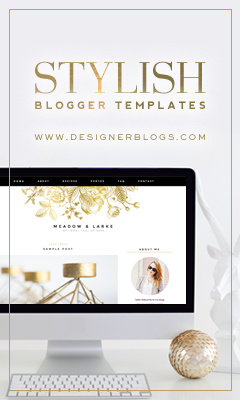 It is not just an ordinary shopping site because they offer deals, coupons, discounted products and clearance sale. 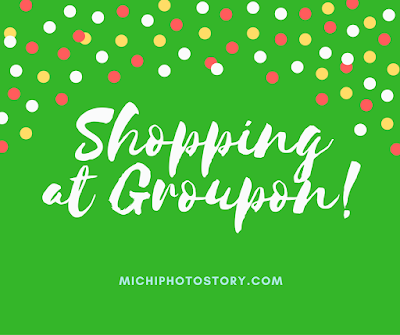 It is nice to know that you are not only saving time and effort but Groupon makes you save money too. Actually, it has so many products that you can choose from, they have goods for baby, kids, men and women. They have products for home, entertainment, electronics and even collectibles. Name it and they have it for you. How about you, have you tried Groupon? We treat our son if he did well in school, he doesn’t need to be on overall top or top in class in order to receive something. As long as we know that he did his best and we see the improvement every grading, he deserves a treat. Two months ago, we received his card and we saw the gold eagle seal. In our school, you feel proud if you have gold eagle seal because it means you have high grades. Bonus na lang if may top, after one week I also learned that he was one of the top 10 in their class. So I was thinking of what to give to him, he was asking for a toy but I said no. 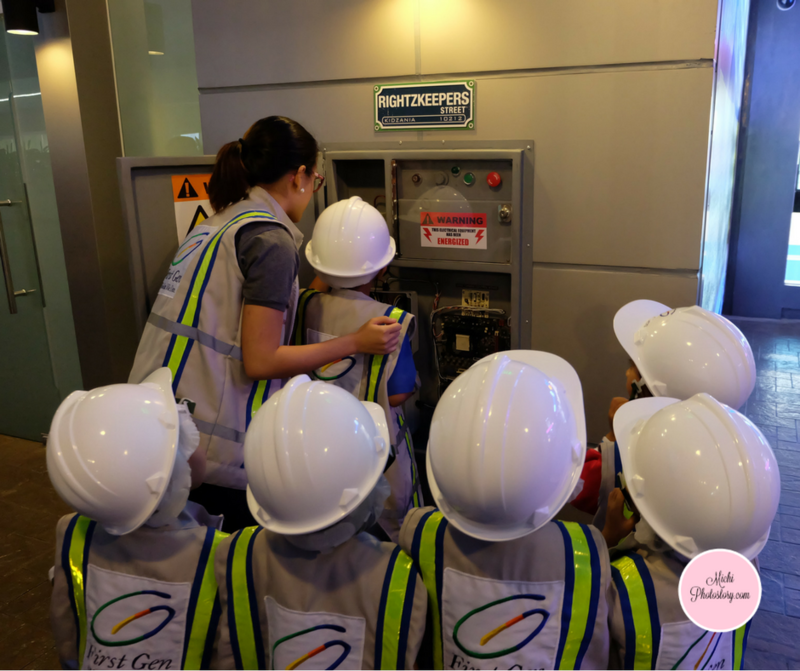 Then while browsing my newsfeeds, I saw the Kidzania Manila post. Companion can work with misters or misses on September 12, 2016. It was “Eid Mubarak” holiday but they only have one shift and weekday ticket price. Yey for that. 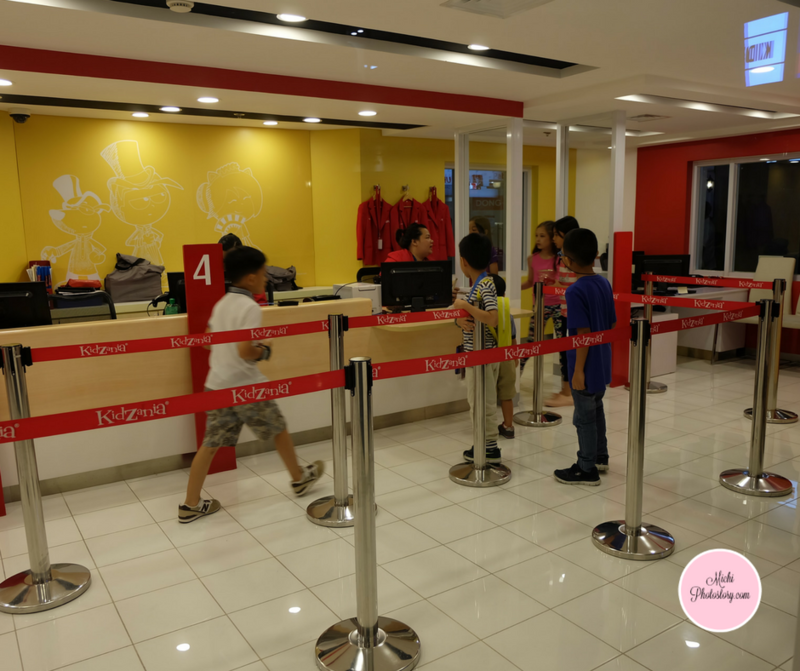 I asked my son if he likes to go to Kidzania, yun na lang treat namin and he said yes. 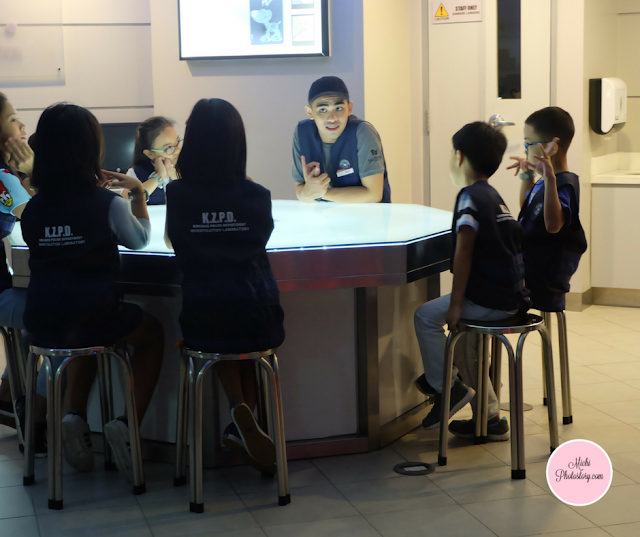 It was also our chance to experience working at Kidzania. Aminin, we don’t have this nung bata tayo. 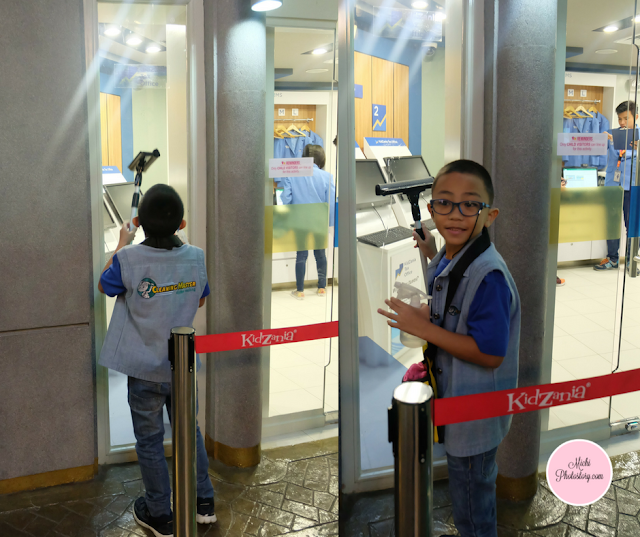 The following day, off we went to Kidzania Manila. I was a bit worried because I already saw the long lines, baka wala na kami slot. But thank God, we were able to buy tickets. 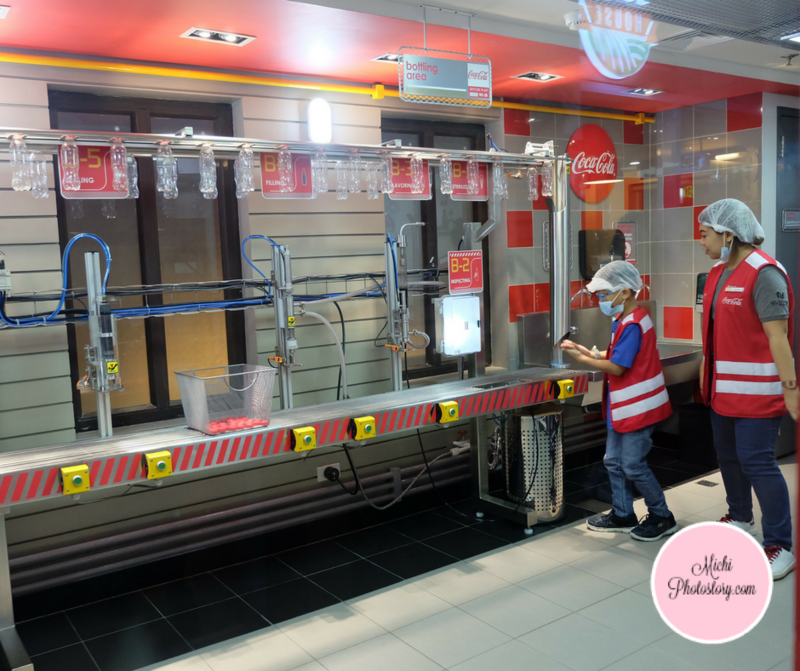 This was our second visit to Kidzania Manila, last time he was able to do 16 activities. As I mentioned, mom or dad can play with their kid. 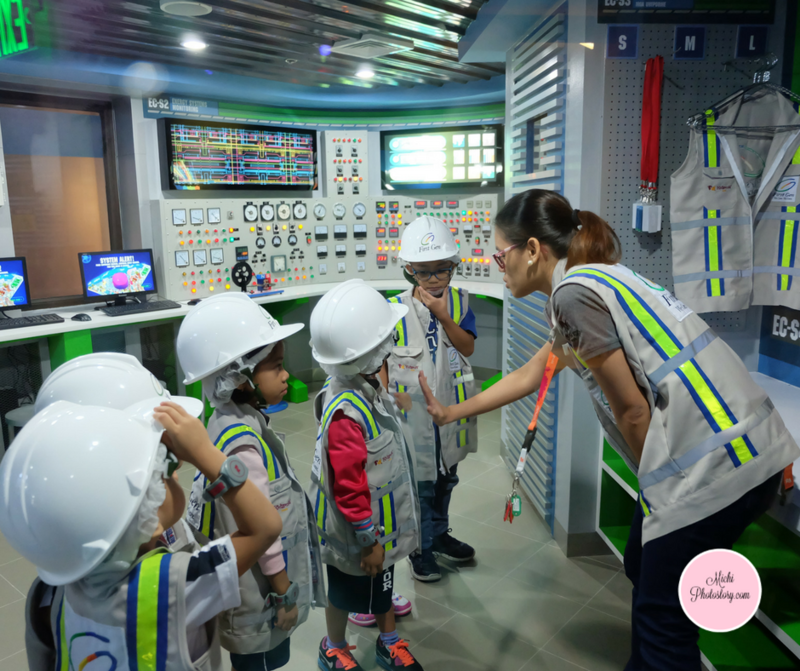 I messaged Kidzania Manila FB page to know what are the jobs that companion can join. But they did not reply, as in deadma until now wala reply. (seen lang) Lol. Anyway, when we bought the ticket at the counter we saw the poster of it so I took a photo and for your information, here are the jobs. Note: Every child visitor may be joined by one companion at a time. Uniforms are for child visitors 4-14yrs old. I guess, this is only available every weekend/holiday. 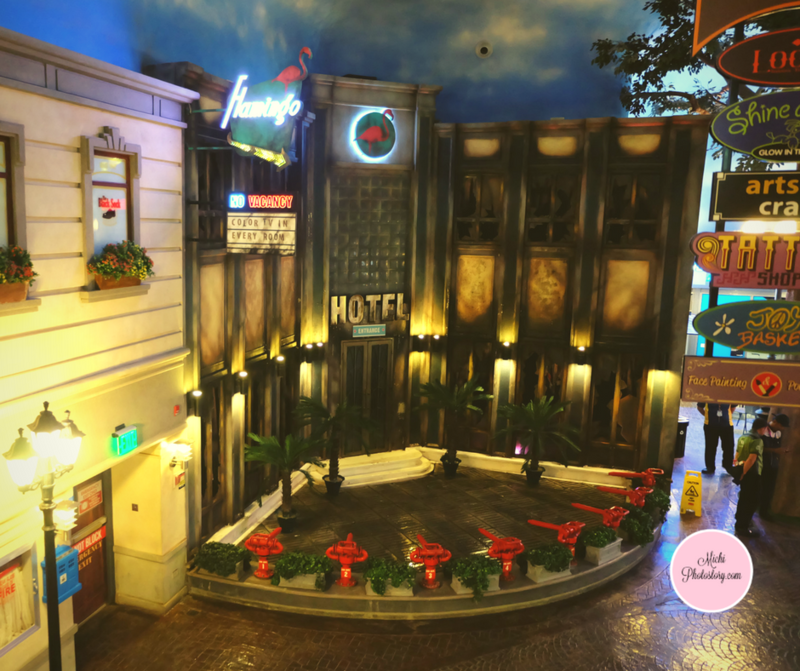 Just call #kidzaniamanila for more information. 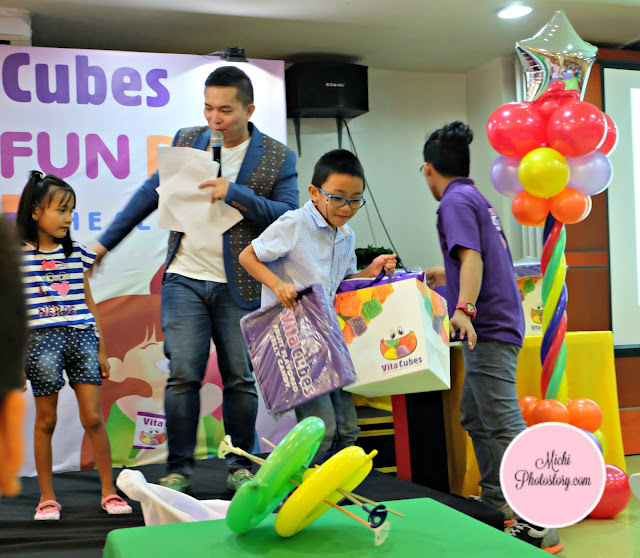 Since we have Kidzos, we did not encash the check and we went straight to Mezzanine Floor. We fell in line at 1. Clean Energy Center so my husband and son can work. Sarado pa nga nung pumila kami hanggang sa may sumunod na sa amin. Nung nagpapasok na, hindi niya binilang hubby ko, so I asked her. Me: Di ba, pwede magjoin ang companion? 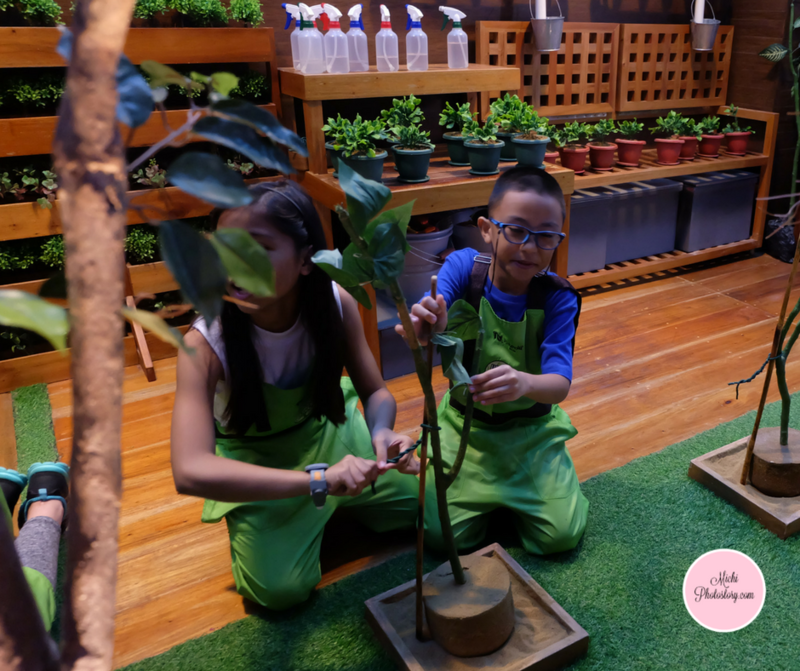 Staff: Yes po, pero mas priority po namin kids. I was disappointed because that is one of the reasons kung bakit ko sinama si hubby. 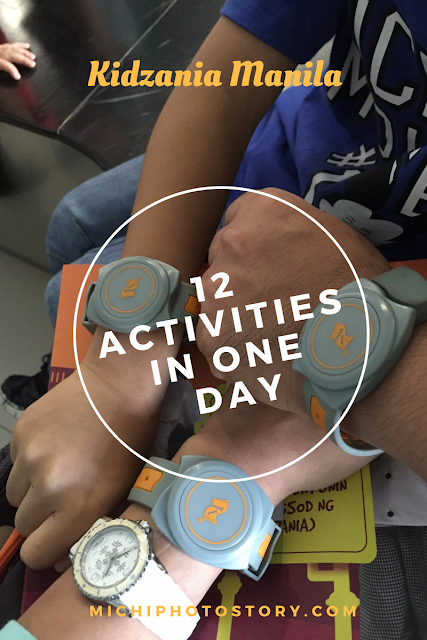 So balewala din pala yung pagsama ko kay hubby if he cannot join the activity. Like I said, holiday + may nagfield trip so aasa pa ba ko? Companion fee is not cheap, P630 rin yun. Anyway, wala naman ko magagawa kundi mag-move on. Hehehe! Then we looked for establishments na konti ang pila, we saw the 3. 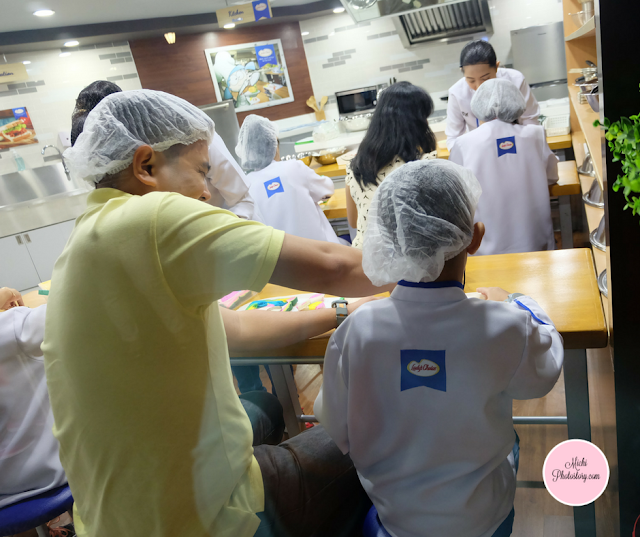 Lady’s Choice Cooking School. It is part of the jobs that companion can join so since kami ang first ulit sa pila. I immediately asked the staff if makakajoin ba companion and she said yes so kahit may mga sumunod na sa pila. He included my husband. Thank God, may napala din ang bayad ko. Hahaha! But this is the first and last job that he was able to join. Good thing my husband was there because my son was having a hard time in shaping his sandwiches. 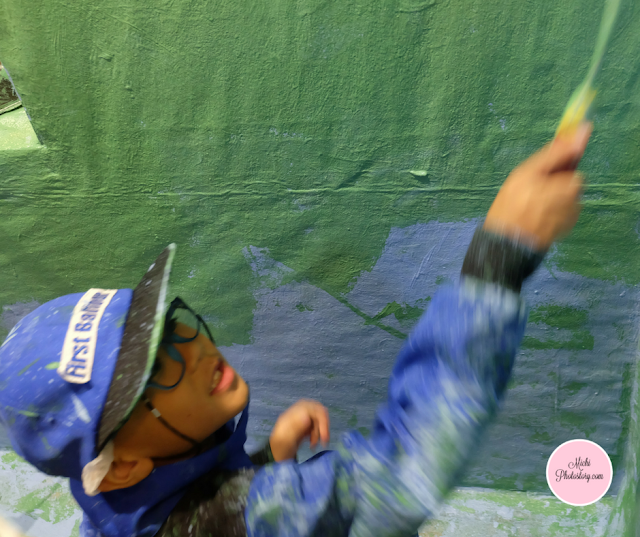 After that, my son encashed his check. No more long lines at the bank. The good thing about the paid activities is you can take home your product like the coke, sandwiches, chip, ice cream, cookie and hotdog. We went to the ground floor to look for other jobs. My son worked in 10. House Painting 11. Window Washing and 12. CSI & Police Station. 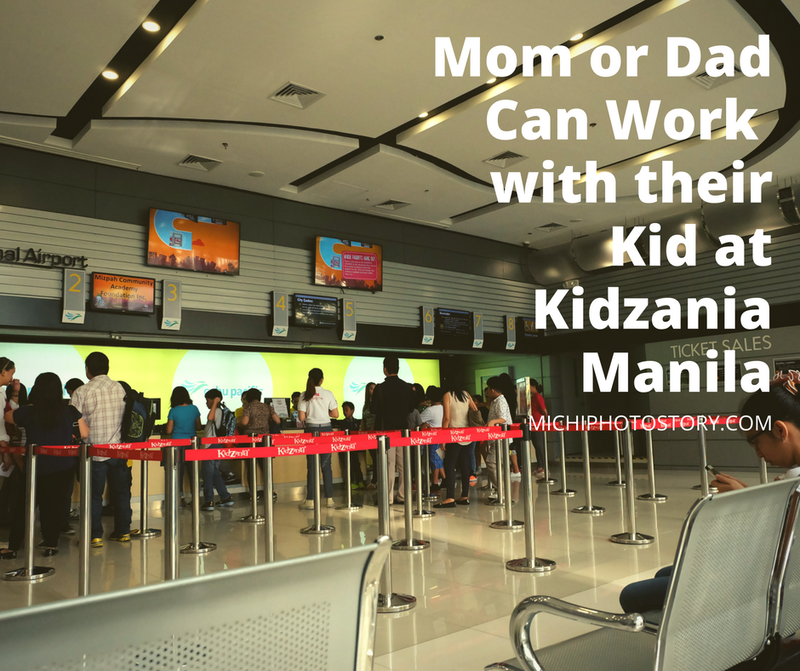 My son wanted to work pa but I told him, closed na Kidzania. Indeed, when you are inside Kidzania, you will never notice the time because you are enjoying the different activities. We forgot to get ATM again. We still have a long list of jobs to try. Among the jobs that my son did, he did not like the Window Washing job, hirap na hirap siya maglinis. Hehehe! Now he knew, it is not easy to clean the house. I’m pretty sure that you would agree with me that Tupperware is already a household name. It has been in the Philippines market since 1966, for years it became part of your home and our home. I grew up using Tupperware products because my aunt is a dealer. Few years ago, my in-law became a dealer too so every Christmas we receive Tupperware products. I received Baby Care Plus cologne so I was surprised when I learned that it is a Tupperware brand. I have no idea that it has so many products, I thought they are only selling food container. 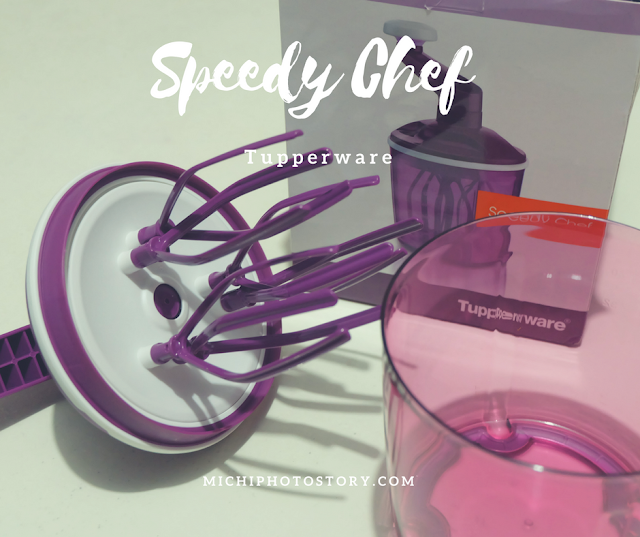 Last week, I received this Tupperware Speedy Chef. It is one of the new products this October and according to the brochure, you can buy this at P1,599 from October 16-31 only. Regular price is P1,999. I’m happy with my new kitchen gadget because I can whisk and whip without using an electric mixer or electric beater. You can whisk and whip cream, egg whites, mayonaise, pancakes and batters. 1. 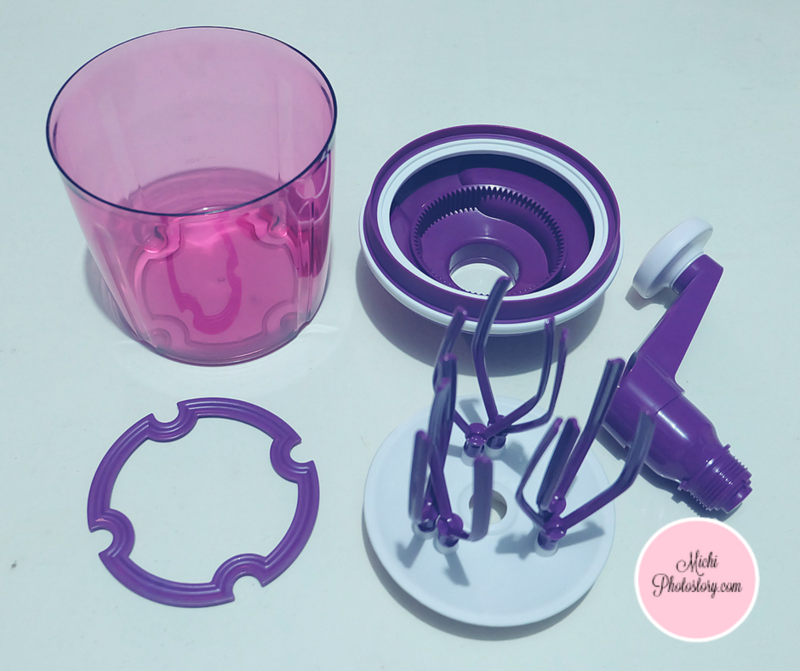 It is compact and you can store the parts inside the jug. 2. It does not need an electricity so big savings. 3. The jug is transparent so you can monitor what is happening inside. 4. It has an anti-skid base to ensures stability on your counter top. 5. It has 3 whisks so it whips faster than the electric beater. 6. You can pour liquid without opening the cover because there is a tiny hole in the holder. 7. It is very easy to assemble and disassemble. 8. It is so easy to use and easy to clean. 9. You can operate this with minimal force. Exercise na rin sa arms. Hehehe! When you feel that it so hard to turn the handle, it means that whipping is done. I hope there is manual, I was checking the box but I did not see any manual. Good thing that you can easily assemble this. But I would prefer to have a manual so I can check if I have the complete parts or how I will take care of it. I just learned that Tupperware has Lifetime Guarantee, I wish I knew this kasi sayang yung lunch box ng anak ko. Natapon ko na lang kasi nasira yung cover. 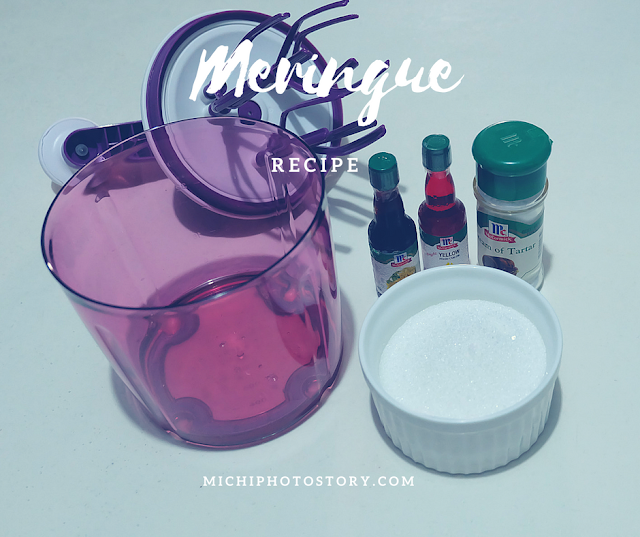 Anyway, because it is already sembreak I made meringue using the Speedy Chef. 2. Beat egg whites, salt, cream of tartar and vanilla until soft peaks. 3. Gradually add sugar, whisking well between each addition. 4. Add food color if you like and then whisk again. 5. I put the my mixture in ziplock bag, cut one corner and drop a teaspoonful or spoonful of meringue. 6. Bake for 15 minutes or it depends on the size of your meringue. 7. Check the oven from time to time to avoid burning it. My son said,"Mommy, it looks like a P**ps"
Thanks to Mommy Bloggers Philippines and Vita Cubes for inviting us to attend Vita Cubes 2 Good Fun Day at Active Fun BGC. We were one of the early birds in the event so we immediately fell in line at Flip Book booth. This is a nice souvenir for parties, weddings and events because it is not just an ordinary photo but a book with series of pictures. 30 pictures in one book. 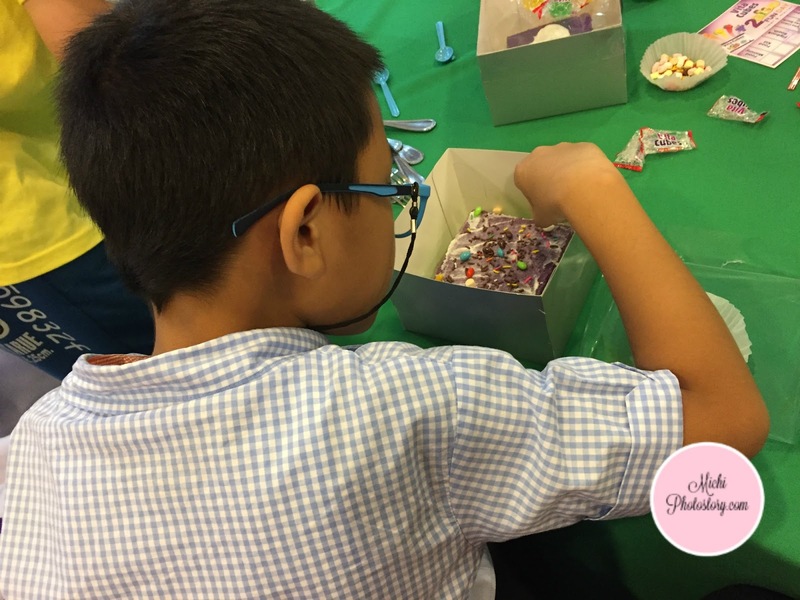 Since this is a fun day event, the program started with games and I was glad because my son won the “Battle of the Brains” game. 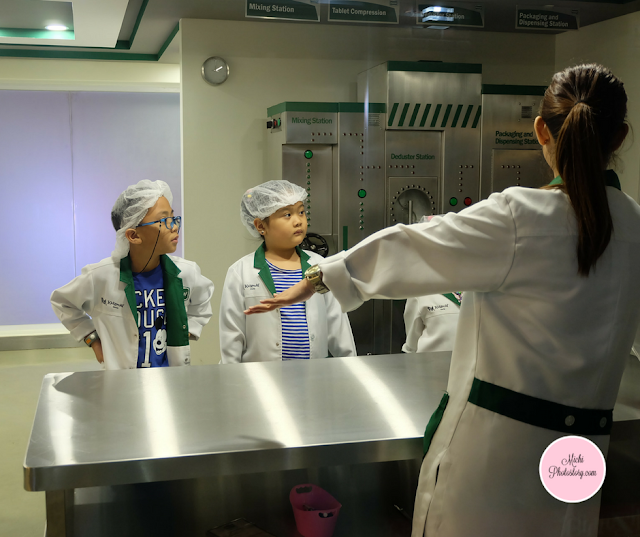 Next is one on one talk with Frances Sales, one of the mommy bloggers that I follow ever since I started blogging so it is nice to see her in person. 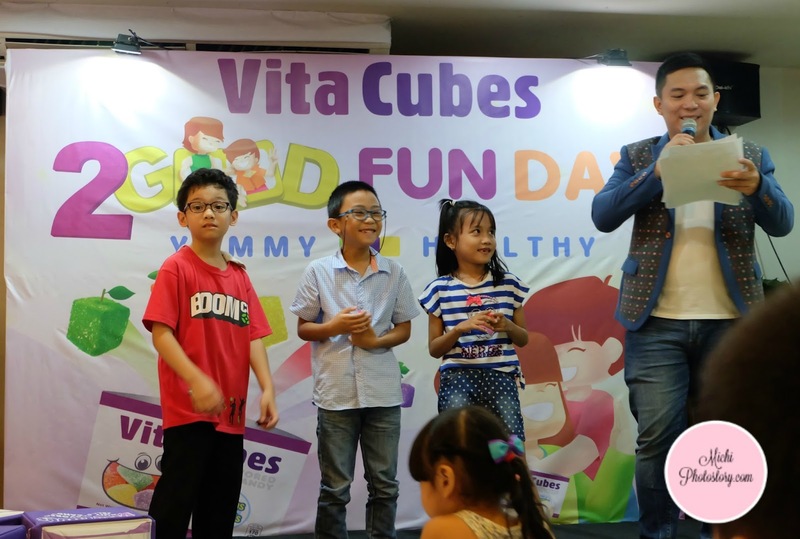 Her family is a fan of Vita Cubes and they like it chilled. After an hour, the staff already called his name to go down but after few minutes, wala pa rin. Sumakit na leeg ko kakatingala at kakahanap so when I finally saw him, I called him na. Mas narinig pa niya boses ko kaysa sa microphone ng staff. Hehehe! He doesn’t want to go home pa but we need to, malayo pa ang uuwian namin. 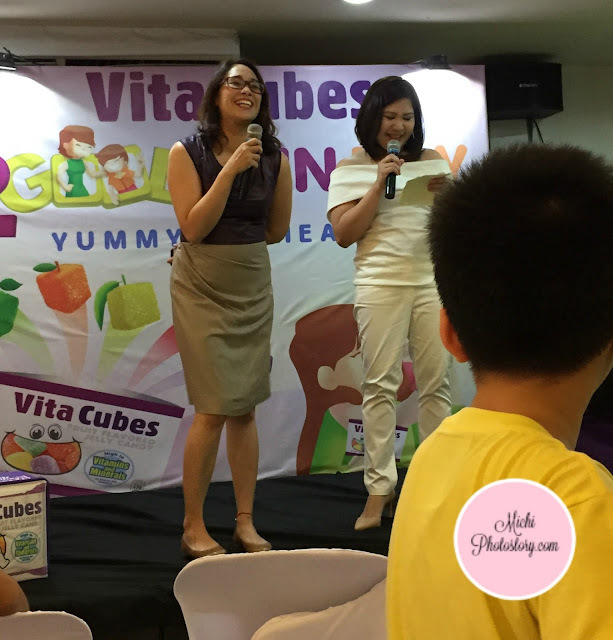 It was really a fun event and I’m glad that I met few fellow mommy bloggers. 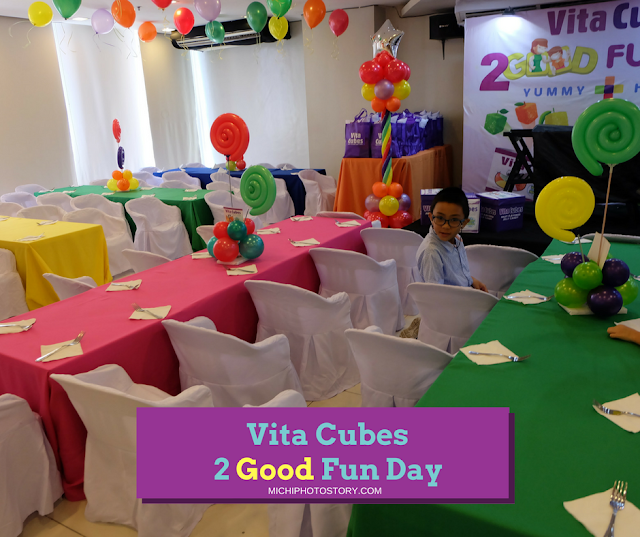 Vita Cubes are cube-shaped jelly candies that are fortified with essential vitamins and minerals. It comes in five different fruit flavors, strawberry, apple, grape, orange and mango. As I mentioned, this jelly fruit flavored candy is high in vitamins and minerals that are essential for growing children. 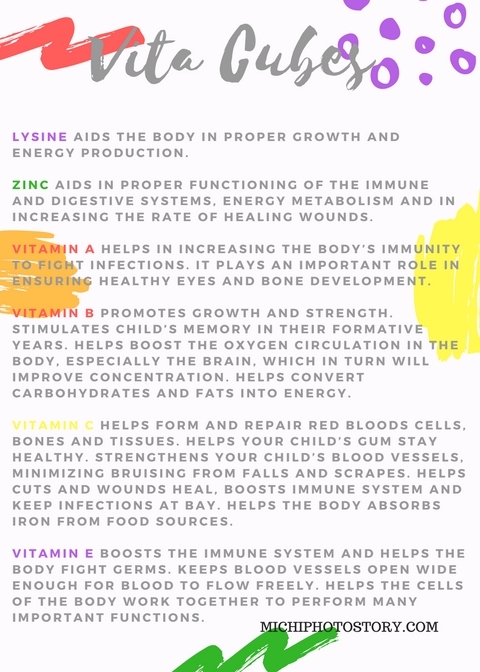 It contains Vitamin A, B, C, E, Lysine and Zinc. So you can eat candies without guilt. If you like gummy bears, you will definitely love this, though this is a little bit sweet because of the sugar coating. One 50g-pack has 190 calories. 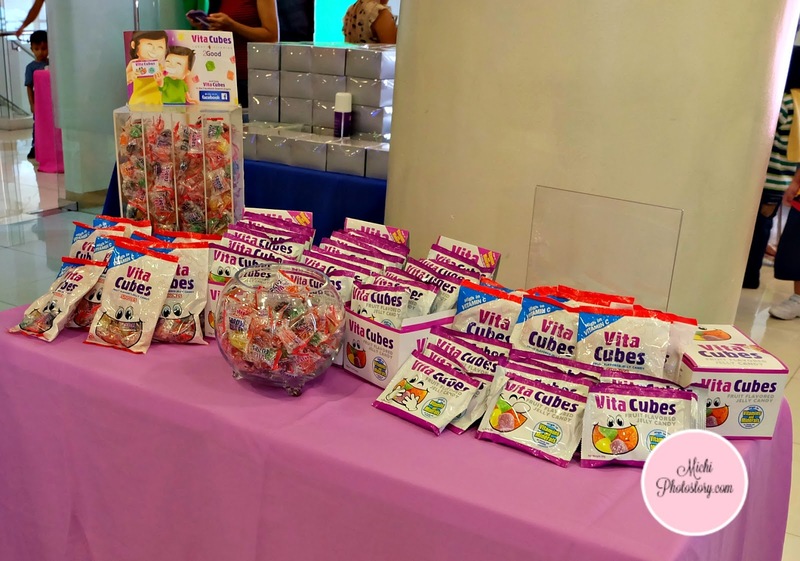 I learned about Vita Cubes last year, it is one of the sponsors of the Trick or Treat at Taal Vista Hotel. We already tried it because it was included in the loot bag. Among the flavors, my son prefers mango so I eat the rest of the flavors. Hehehe! 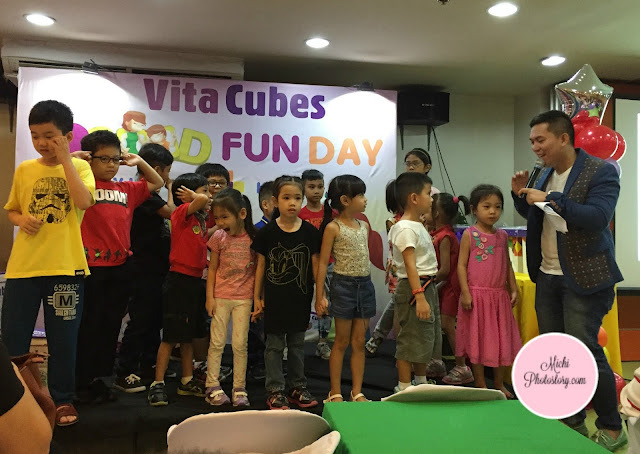 Where to Buy Vita Cubes? You can buy this at Mercury Drug Outlets, SM Supermarkets, Waltermart, Landmark, Puregold and Mini Stop Outlets. How Much is the Vita Cubes? It is available in 50g-pack at P12 (10pcs) or Vita Cube singles at P1. 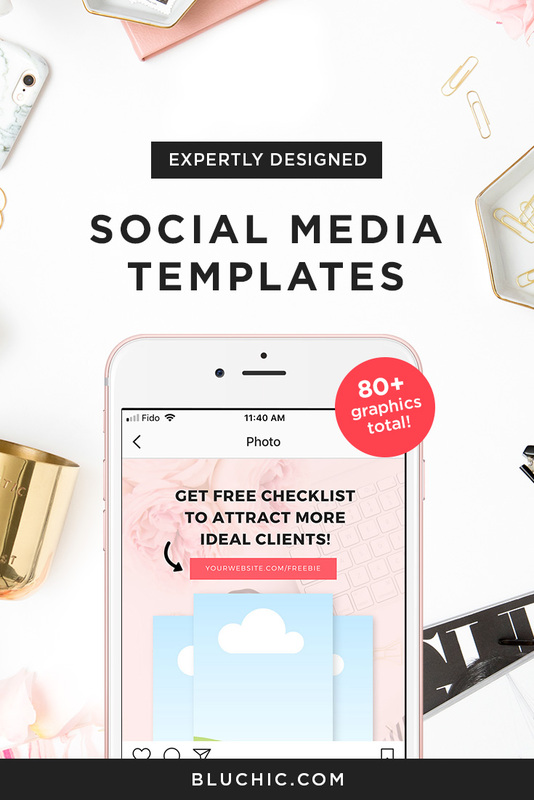 This is not expensive so you can put this in birthday loot bag, trick or treat giveaways or even gifts to your kid’s classmates this holiday. 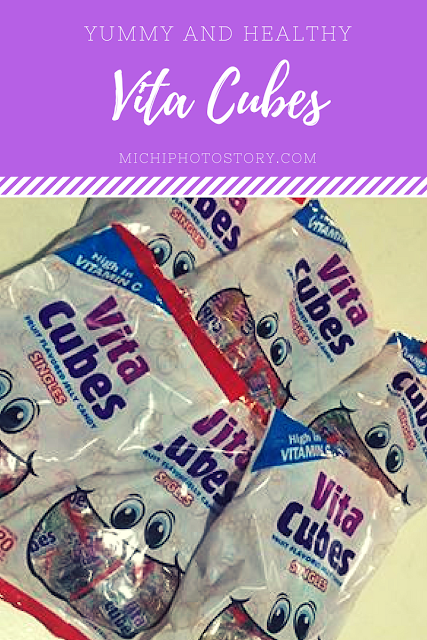 Have you tried Vita Cubes? We attended an event at Active Fun BGC last Saturday. The event is at 1PM so we left as early as 9:30AM because I have scheduled labtest at Healthway. Then off we went to BGC. Since we’re so early for the event, we went straight to Uptown Mall BGC to eat our lunch. At the parking, before we get off the car. Hubby: Baka matagalan tayo makakain, marami kasi pagpipipilian dito. True enough, there are so many restaurants in Uptown Mall na wala sa province. Hehehe! Natagalan talaga kami kakaikot para mamili ng kakainan then we ended up in Denny’s, kahit pang 6th pa kami sa waiting list. I have never been to USA so I’m not really familiar with Denny’s but because of the news, I learned that Denny’s is a popular American chain. It has been around for 63 years and it has over 1,600 branches including the newly opened fast food chain at Uptown Mall BGC. It just opened last October 7, so no doubt that people do not care kahit waiting list pa. 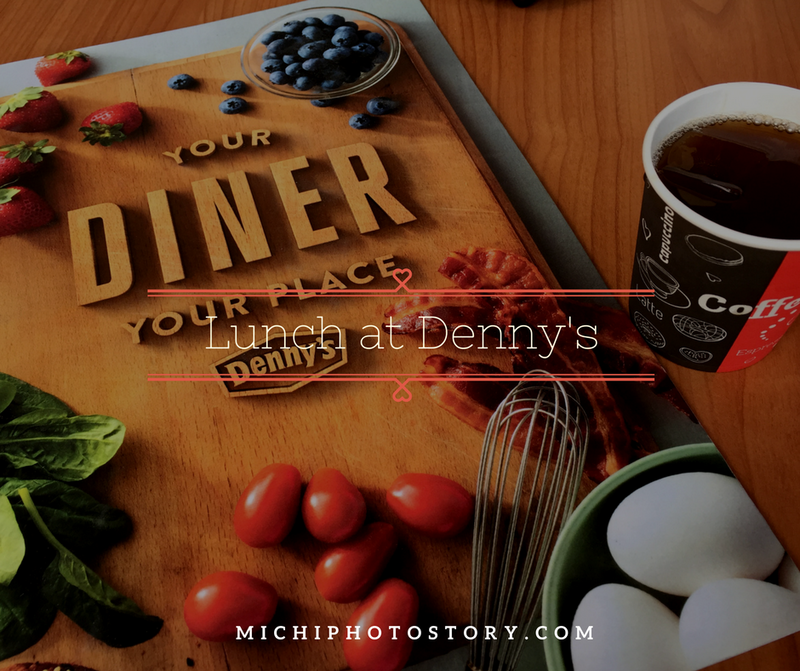 It serves breakfast meals, sandwiches, burgers and even Pinoy’s favorite meal 24/7, so you can eat breakfast, lunch and dinner anytime at Denny’s BGC. While waiting outside, we were browsing the menu and we were surprised when they served complimentary iced tea drinks to us. Kudos to them! Upon seated, we ordered All-American Slam P395, Fried Chicken Platter P295, Bottomless Soda P105 and Extra Rice P35. 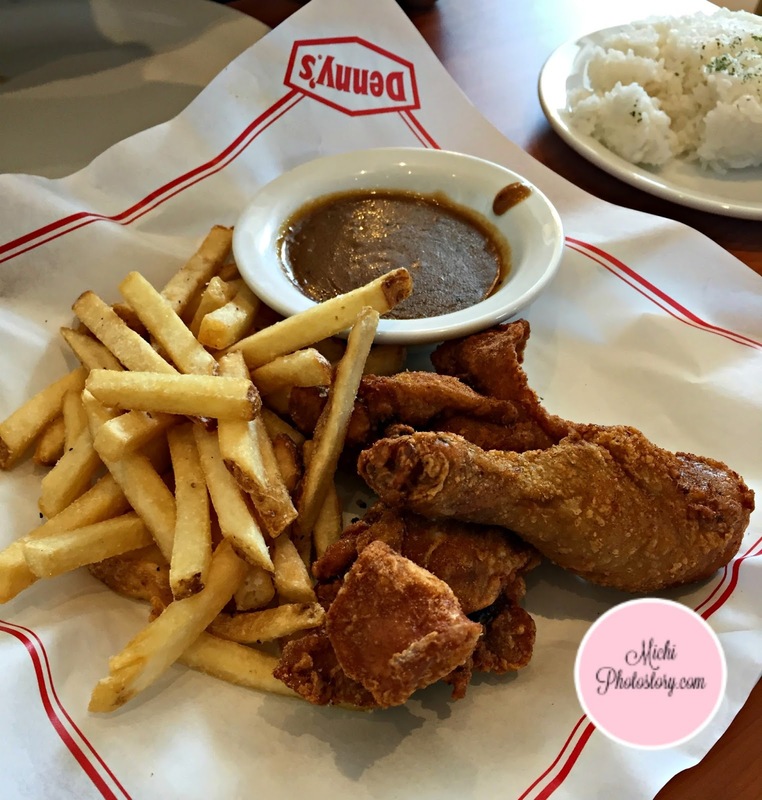 Three deep fried chicken pieces with fries and brown gravy. We only ordered two meals but we were not able to finish everything because the servings are very filling. The meals are reasonably price considering the big servings. 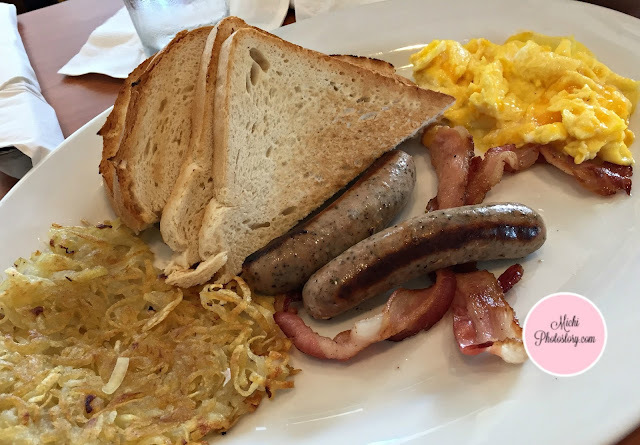 Now I know, why this is one of the best casual dinings in the US. We enjoyed our order and I hope they will have a branch in Southern Luzon. The service is good too. They have free wifi but we could not connect. hehehe! My husband dropped us off at Active Fun, then he went to his office. I’ve started buying gifts already because last year, nagcramming ako. 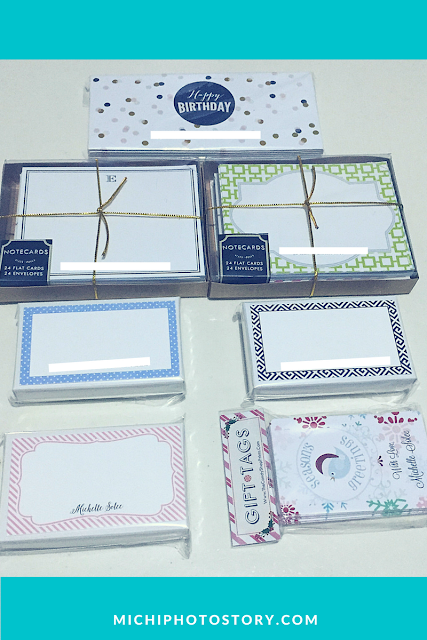 I placed an order for my personalized Christmas tags and hopefully it will be delivered soon so I can start wrapping my gifts this semestral break. 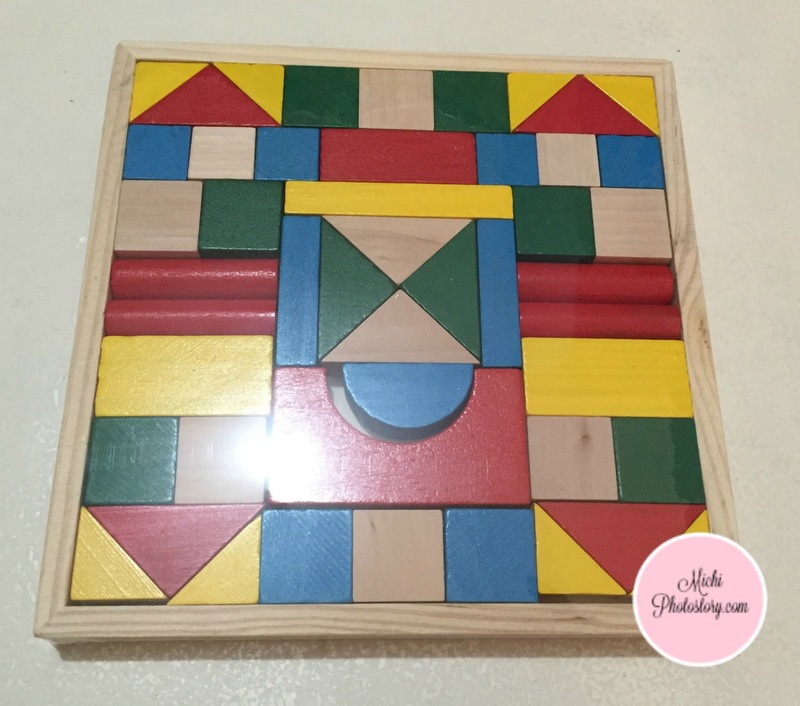 It is educational because it can enhance the hand-eye coordination and fine motor skills of the kids. It promotes imagination especially the building blocks. When I was browsing the online shop, I remembered the materials that my son was using when he was in Montessori School. I wish I bought these wooden toys when my son was in Preschool but anyway, my son still enjoys the building blocks and wiss toy wooden blocks. 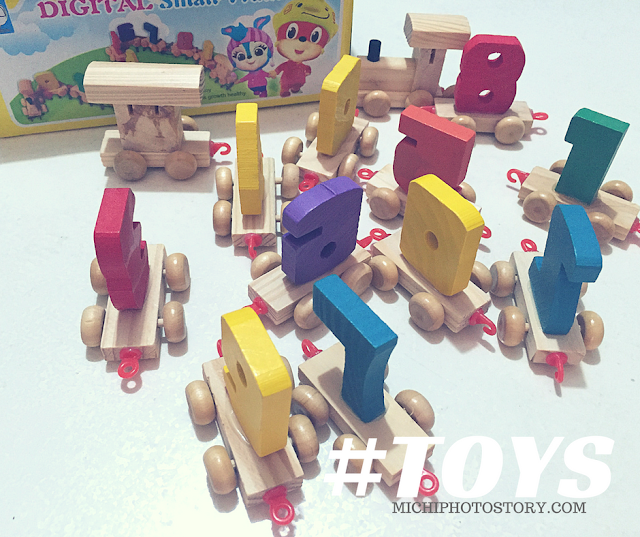 Sharing with you the toys that I bought last year at Mom and Milly. They accept Paypal payment but with additional charge. I can't remember the prices. This year I’ve been seeing a lot of posts about salted egg chips so I became curious to try it out. I listed it on my agenda when we went to Singapore two months ago but unfortunately I was not able to buy one because of limited time. I was hoping that I can find one in the airport but I was wrong, I did not see any Irvins Salted Egg Potato Chips at Changi Airport. She asked me when is my husband’s flight because she needs to pre-order it, two weeks delivery time. Waah! It is really popular in Singapore that you need to pre-order para hindi maubusan. Good thing that she received the products few days before my husband’s arrival. 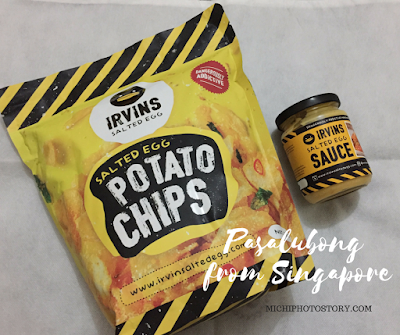 I ordered Irvins Salted Egg Potato Chips SGD16 and Irvins Salted Egg Sauce SGD8. Since I’m not fond of fish skin, I did not order Irvins Salted Egg Fish Skin SGD16. 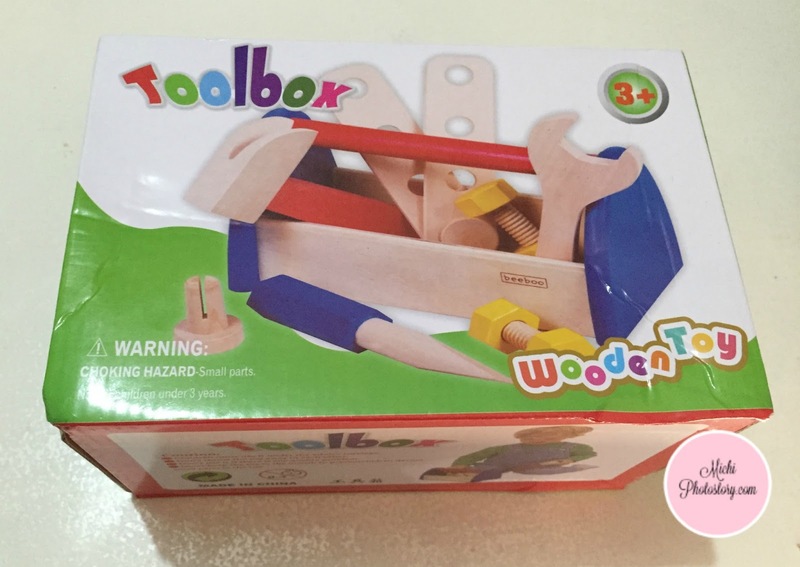 It is available in regular size for SGD8. Upon arrival of my husband’s in SG, he immediately meets his friend to get my order and I patiently waited for three more days just to hold these goodies. 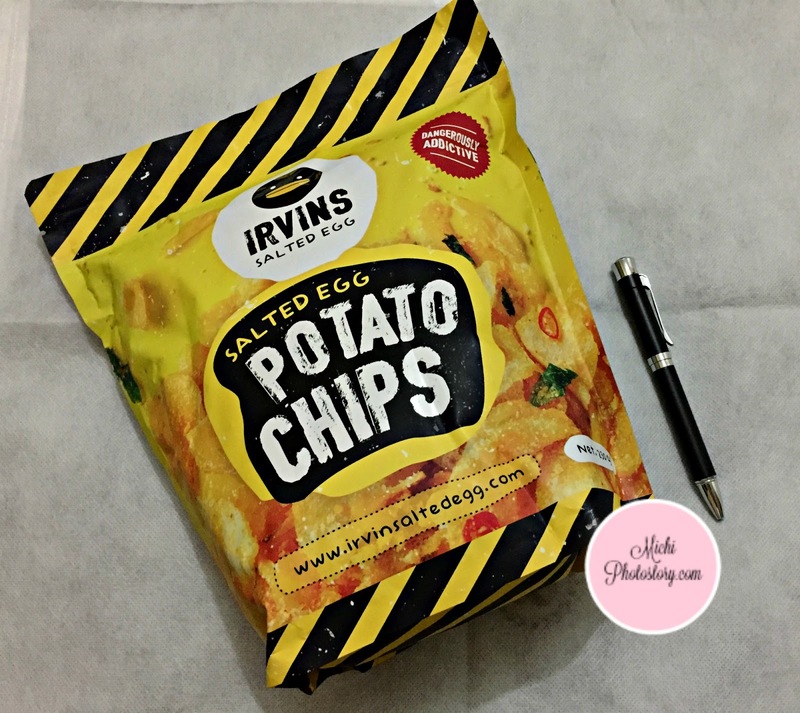 I even posted in IG, “Hindi ko alam kung san ko mas excited sa salted egg potato chips ba o sa pag-uwi ni hubby”. hehehe! 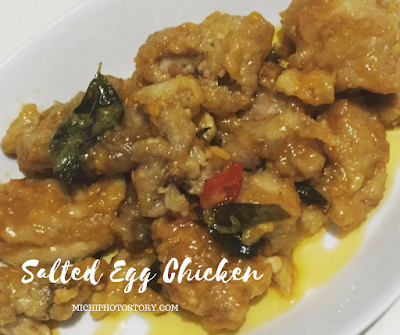 My husband and I love salted egg and salted egg shrimp is one of our favorite meal in the house. 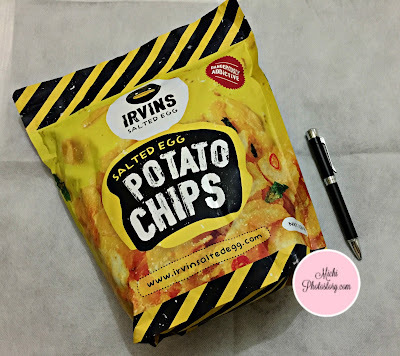 I brought the Irvins Salted Egg Potato Chips during my son’s Field Trip so this was our companion during traffic. 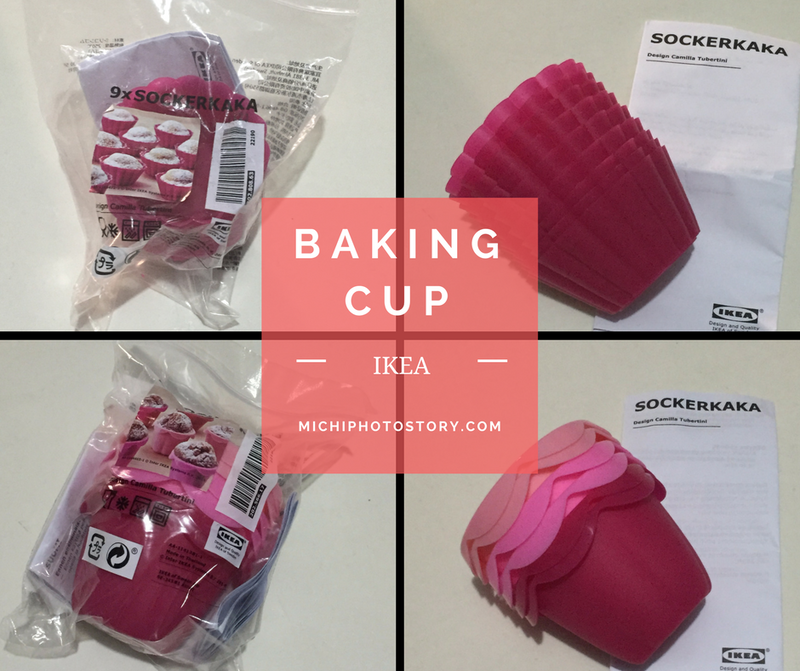 I like the packaging, it is very sealed and the packaging is resealable too. Since it is freshly made, you need to consume it 6 weeks from the production date and within a week after opening it. So our verdict, the salted egg potato chips are just ok. It is not dangerously addictive for us. I’m not sure if I just expected too much or I’m not really into chips. 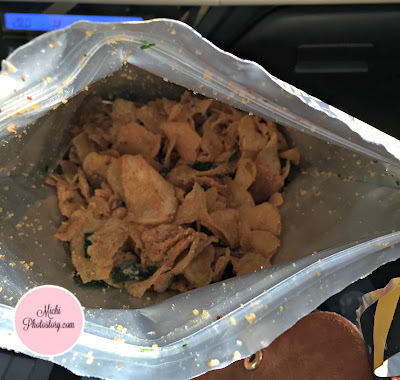 The taste is a combination of salty, sweet and a tinge of spiciness. I’m not fond of sweet and spicy foods, so kung chips gusto ko lang salty parang Chippy. Hehehe! My husband finished this pack. I used the Irvin’s Salted Egg Sauce in my Salted Egg Chicken. I just cook few tbsp of the salted egg sauce in the pan and add the fried chicken strips. Honestly, I haven't tried this dish yet and this was my first time to cook it. My husband ate salted egg chicken when he went to Brunei and he liked it so I asked him how's my salted egg chicken. He said, magkalasa daw so he loved my dish (same taste). So if you want salted egg chicken, just buy the Irvins salted egg sauce and you will have a perfect dish. hahaha! 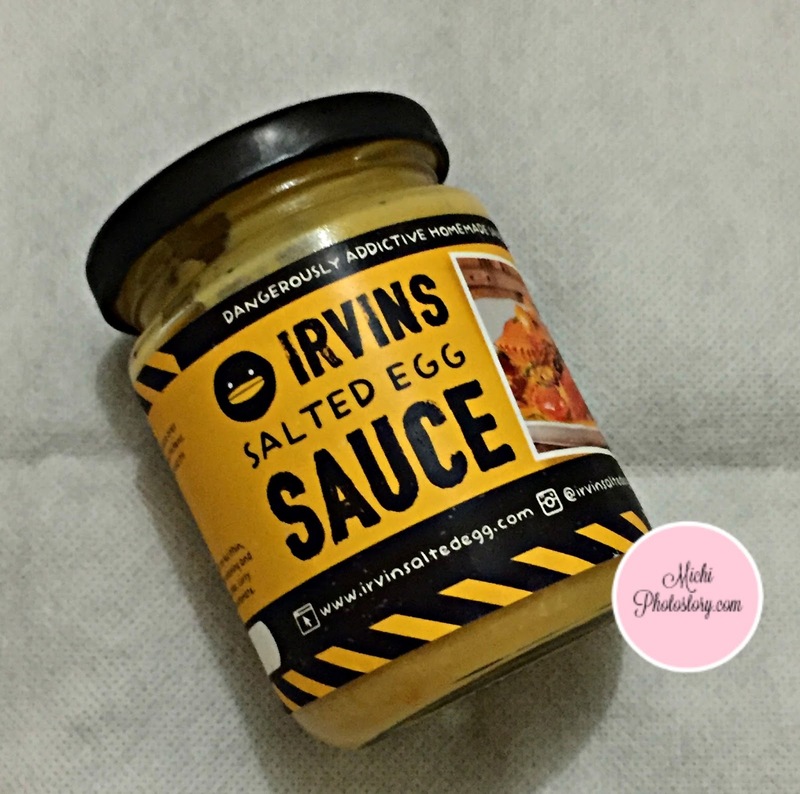 Where to buy Irvins Salted Egg?